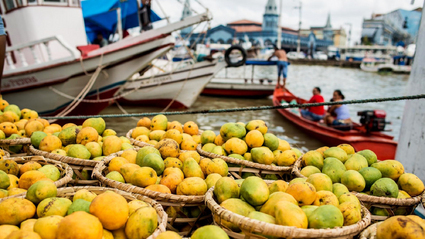 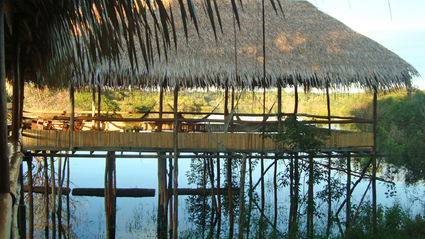 Community-based foodie and cultural tour in the Amazon! 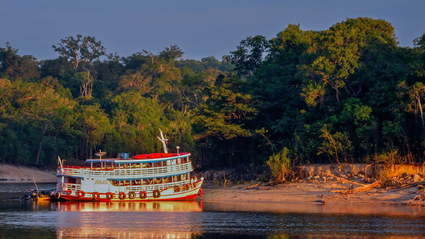 Board a private vessel and explore the heart of the mighty Amazon! 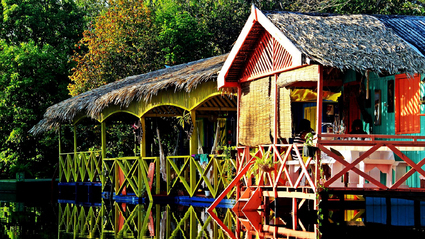 Explore the Amazon from your own river bungalow!